Most people know dogs to be great companions and valuable friends. Dogs are an important part of many families’ daily lives and perform important services such as protecting homes, guiding people with disabilities, and giving emotional comfort to those who suffer from psychological trauma. In fact, the United States Centers for Disease Control and Prevention (CDC) has reported that owning a dog may even be related to several health benefits including reduced stress, lowered blood pressure, and increased opportunities for exercise. Although it is safe to say that dogs are usually a benefit to people, it is also true that dogs cause millions of injuries in the United States every year. While the vast majority of dogs never seriously injure anybody, the CDC has stated that somewhere around 4.5 million Americans receive injuries during dog attacks annually. Many times, these injuries aren’t serious, and bitten individuals are able to quickly recover. However, dog bites sometimes cause severe trauma. When this happens, bites can result in lasting injuries that take years to recover from as well as injury complications that, in the worst cases, can even be fatal. Pasteurella - a bacteria that usually causes a painful, red infection at the site of the wound. This bacteria can also cause swelling in glands and joints. Capnocytophaga - a bacteria that is able to spread easily through breaks in the skin. Most people infected with this bacteria won’t become sick, but people with weak immune systems may have serious symptoms. MRSA (methicillin-resistant Staphylococcus aureus) - a bacteria that is liable to cause skin, urinary tract, and lung infections as well as other life-threatening symptoms. Tetanus - a bacteria that can cause fatal paralysis. Rabies - a bacteria that affects the brain and is most often fatal. If you have suffered a dog bite, the first thing to do is contact emergency medical help if you are seriously injured. If you are able, the next priority is to wash the wound carefully with warm water and soap. It is also a good idea to use hydrogen peroxide to make sure all debris is swept out of the injury. After washing, you should use an antibiotic cream on the wound and wrap it with a sterile bandage. If the bite is deep and bleeding a lot, you should apply pressure with a clean, dry cloth to stop the bleeding until medical help arrives. If you have been hurt by a dog in California, the chances are that the law supports you and your right to claim money for your injuries. This is because California has a policy of strict liability that holds dog owners responsible for the damages their pets cause. According to California’s dog bite statute, owners do not need to be found guilty of negligence to be held accountable. This is very different from most cases of personal injury and makes it much easier for dog bite survivors to get the money that they need to pay for medical bills, time off work, rehabilitation costs, and more. However, those injured by dogs in California still do have to follow certain guidelines to file their case. For instance, a dog bite injury case must be filed less than two years after the date of the attack. 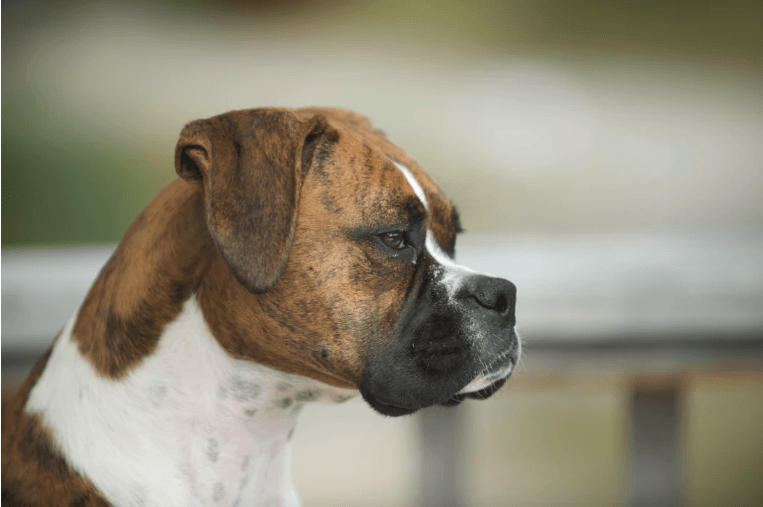 This may seem like a long time, but those recovering from dog bite injuries are often very busy with the task of regaining their emotional and physical health. The best way to make sure that your case is filed properly and on-time are to call an experienced lawyer. A good attorney will not only help you meet deadlines but can investigate and prepare your case in a way that awards you the maximum amount of money for your injuries. I’m Ed Smith, a Dixon dog bite lawyer with more than 33 years of experience in helping people claim money for California dog bite cases. If you or a person who is important to you has been hurt by an aggressive dog, get in touch with me at (707) 564-1900 or (800) 404-5400 for free, friendly advice. I take my clients on a contingency basis. This means that you don’t need to pay me lawyers’ fees unless I’m able to help you get the money you deserve. If you’d like to know more about how I have been able to assist clients in the past, you can read reviews of my practice on Google, Yelp, and Avvo. For even more details about my work history, take a look at the Verdicts and Settlements obtained by my firm. I’m in Million Dollar Advocates Forum. The attorneys in this forum have all won or settled a client case worth over one million dollars. Photo: "boxer" by Matthew Pilachowski under unsplashccolicense.